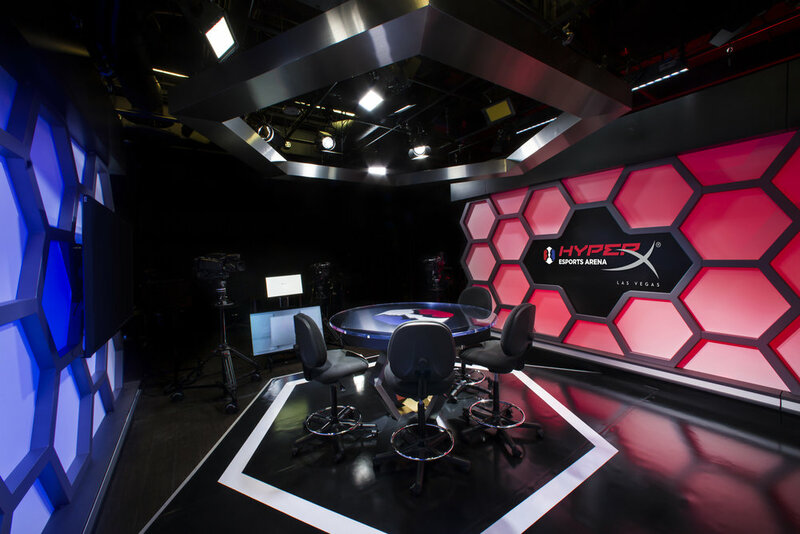 HyperX Esports Arena Las Vegas, located at Luxor Hotel & Casino, is the first dedicated esports arena on the Strip and the flagship venue of Allied Esports’ global property network spanning North America, Europe and China. The state-of-the-art arena, is not only a world-class championship destination and content studio for tournaments and high-stakes matchups but an impactful and exciting environment that checks all the boxes for meetings and specialty events. The venue, also includes a one-of-a-kind food and beverage offering, an active virtual reality station, a retro video game lounge and an interactive history of video gaming display. The arena is open daily for walk-up play and features nightly events and video game competitions. Thank you an Esports Arena Las Vegas event specialist will get back to you promptly!